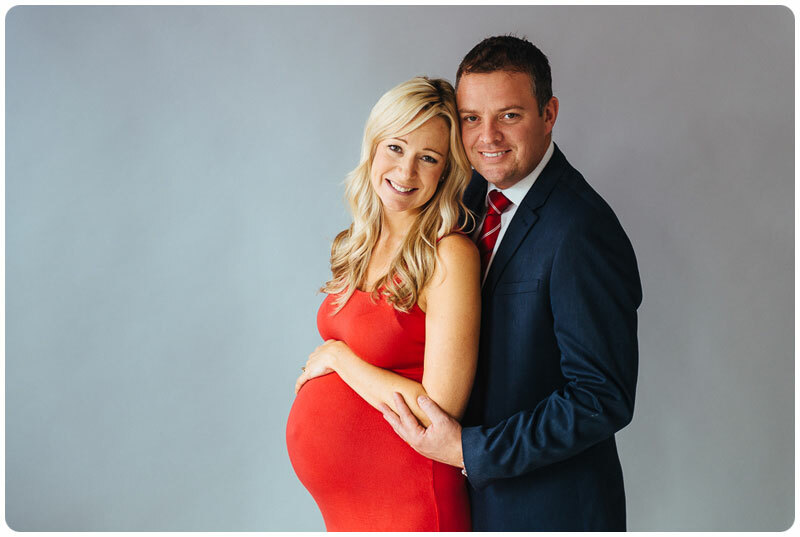 Before baby arrived mum and dad popped into the studio for a maternity shoot. 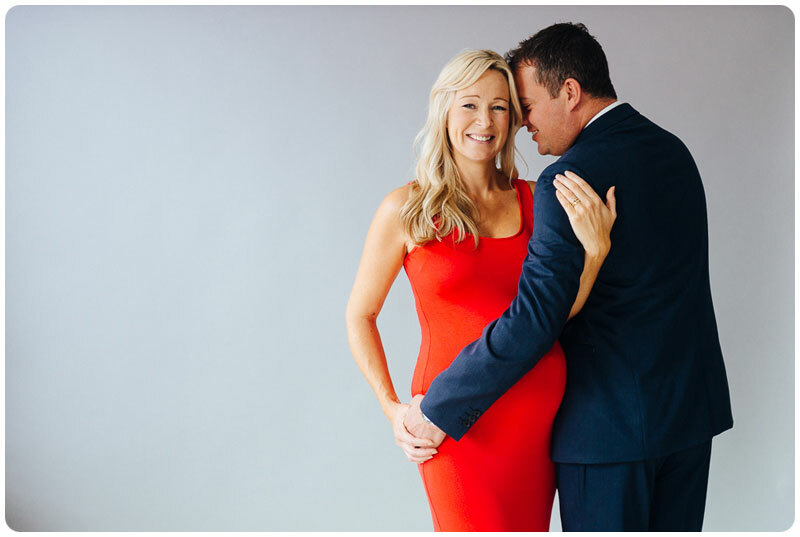 They rocked their session, mummy and bump looked amazing, so did dad. Being able to capture their excitement of a little kick and wiggle from the baby always puts a big smile on my face too. I hope you have been inspired by these maternity portraits. If you expecting and are would like me to capture your journey into motherhood please do get in touch.